Surface Drains – Tischbein Co. Inc. 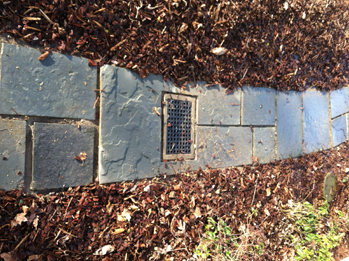 There are two general types of surface drainage systems. 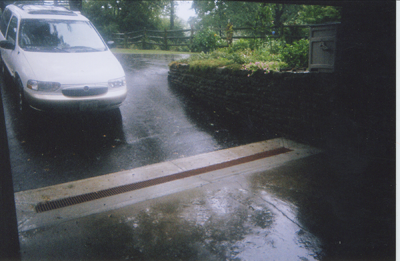 An open cell known as a swale or drainage ditch sometimes consisting of a culvert pipe at the end. 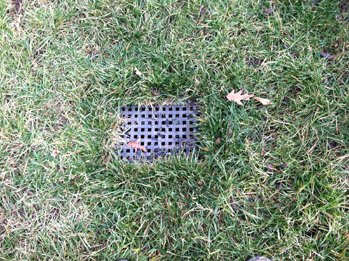 The second type of surface drainage is a closed cell where water enters a catch basin, trench drain, or surface drain and then is directed to daylight or a storm sewer. 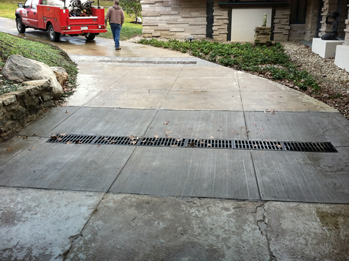 The purpose of surface drainage is to collect water and transfer it away during a rain and shortly thereafter. 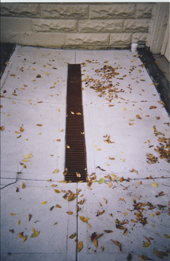 Surface drainage is especially important in depressions, low lying areas, and hard surface areas where water is not easily absorbed or cannot runoff.